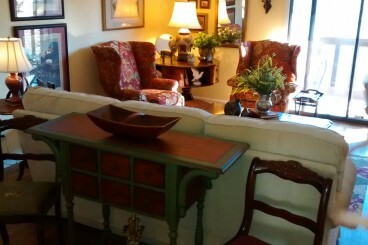 Organizing service for any room in your home or office. Staging for your home when you are trying to sell. I offer Re-Design for any room for a whole new look. 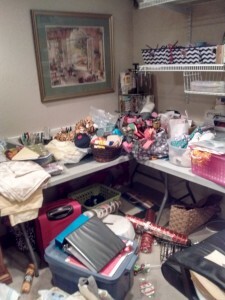 "My craft room was uninspiring, cluttered, and a little dangerous. 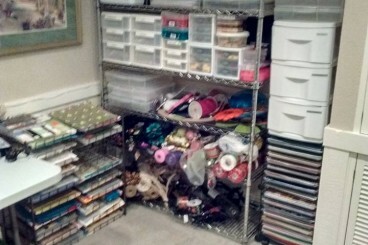 Rick was able to organize my items into groups that were easy to access and utilize. He allowed me the opportunity to decide what I wanted to give away during the process, which renewed my interest in projects that I wanted to complete. 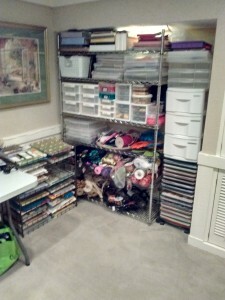 When he was finished there was a wonderful work area and an organization system that I could maintain. Thank you so much!" 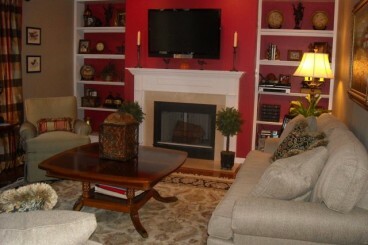 See more of my redesign, organizing and staging projects with before & after photos! Pretty simple: However a talented set of eyes and hands can make all the difference. A staged home increases a quicker sale. Let Changing Spaces take holiday decorating off your list. Contact me soon for details.